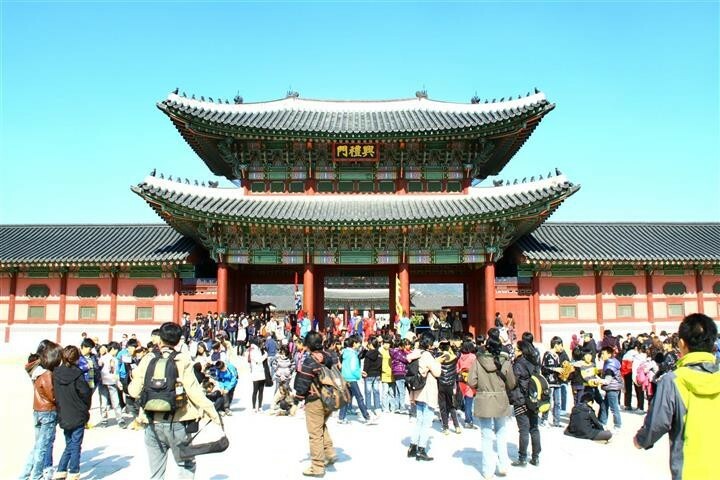 What Do You Know About Korea? Those that follow Seoul Searching may already be familiar with Memebox from my previous post. For those of you that have yet to be introduced to this brilliant service, Memebox is a Korea-based cosmetics company that is allowing the world to experience the wonder that is K-beauty one delivery at a time. I love make-up with sparkles! Yesterday, I was in a coffee shop in Sorae, and I noticed this rather amusing restroom sign. 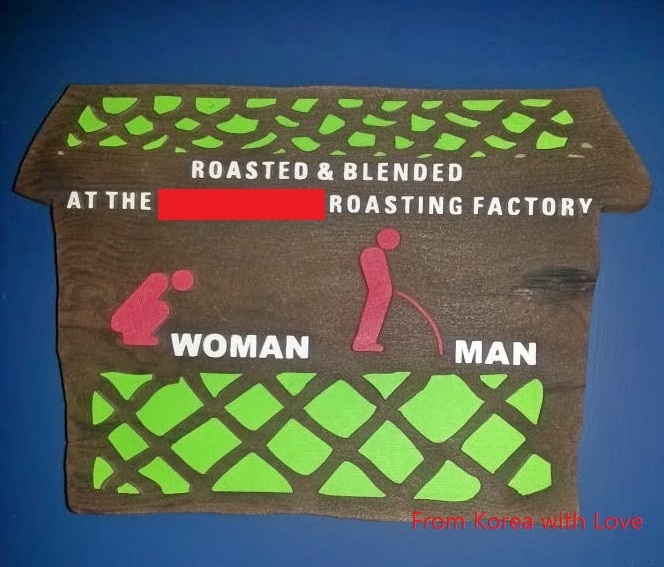 Yup, the figures of the woman and the man taking a leak are funny, but what really caught my attention is the phrase on top of the sign.